MYRTLE BEACH, SC (WMBF) - If you think opening one of the most popular restaurant chains in the nation is a good idea, you aren’t alone. It’s our pleasure to tell you people who live in the Southeastern United States can’t get enough of Chick-fil-A, and many people look at that as a business opportunity. Digital Third Coast says it analyzed data from Google searches related to franchising opportunities in every state. 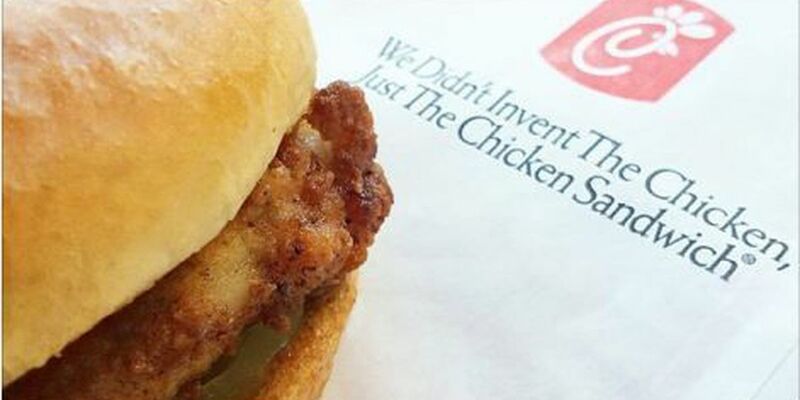 After analyzing hundreds of different search phrases, they found Chick-fil-A is the most popular fast food franchise to open nationwide. Number two nationwide is another popular chain, especially in the Northeast: Dunkin’ Donuts. Subway came in the third spot. The group also broke down top searches by state and found Chick-fil-A franchising questions dominated in southern states. From Maryland down the East Coast to Florida, all the way over to Texas (excluding Alabama where they’re searching for Krispy Kreme) people want to cash out from consumers Eatin’ Mor Chikin. Before you head to the bank to open your very own Chick-fil-A, consider the cost. According to this study, it will cost you between $265,265 and $2.2 million, which is considerably more than owning a Subway restaurant. However, the required liquid assets for Chick-Fil-A were only $5,000 and the failure rate for Chick-Fil-A franchises is only 5%. To compare, Subway’s start-up cost is between $89,000 and $328,700 with $30,000 required in liquid assets and a 23% failure rate. The least risky options? Taco Bell and Whataburger with a 0% failure rate. But be ready to head to the bank with start-up costs between $525,100 and $2.6 Million for Taco Bell and $1.2 Million for Whataburger.